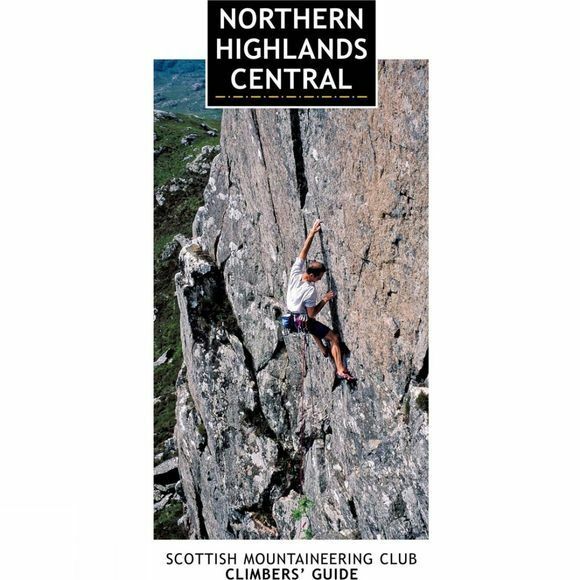 This Scottish Mountaineering Club definitive climbers' guidebook details all the rock and winter climbing to be found on the beautiful and remote-feeling islands of the Inner Hebrides and Arran, off the west coast of Scotland. This is the only fully comprehensive guide to the climbing on the beautiful and remote-feeling islands of the Inner Hebrides and Arran. The guide covers Arran, Canna, Rum, Eigg, Muck, Coll, Tiree, Mull, Iona, Colonsay, Oronsay, Islay and Jura plus a number of smaller, lesser known islands off the wild, west coast of Scotland. Written by the recognised experts to the area, the guide also gives extensive information on access to the islands, accommodation and amenities. Full colour throughout with action photos to inspire, and detailed maps and photo-diagrams to help a climber make the most of a visit to the islands. The clear format is modern and user-friendly, including flaps on the cover that double as reference information and page markers, and colour-indexed tabs for quick location of crags of interest. Colin Moody and Graham Little wrote the original SMC Inner Hebrides climbing guide, and have continued to both climb in and write about the area since then. Colin lives on Mull and has developed many of the crags in this guidebook.